DREAMGIRLS is rated 4.6 out of 5 by 66. Sorry there are no shows for Dreamgirls right now. 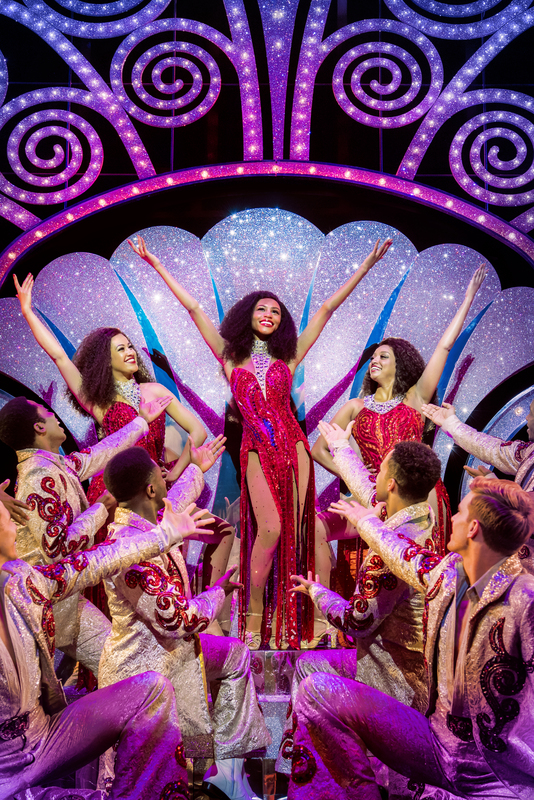 ★★★★★ 'A glittering tour de force of heart and soul' Daily Express ★★★★ 'FANTASTICALLY ENTERTAINING RIDE ON A SHOWBIZ ROLLERCOASTER' Guardian ★★★★ 'YOU'RE GONNA LOVE IT' Mail on Sunday ★★★★★ 'A DAZZLING SHOW. IT'S A PERFORMANCE THAT'S AT ALL TIMES EXHILARATING' Evening Standard ★★★★ ' A TREMENDOUS GUSTO OF SOUL AND GAIETY OF SPIRIT' The Daily Telegraph ★★★★ 'A FULL-THROTTLE FAST-MOVING BLAST OF A PRODUCTION' Independent Experience the epic vocals in this empowering musical about women in the music industry. 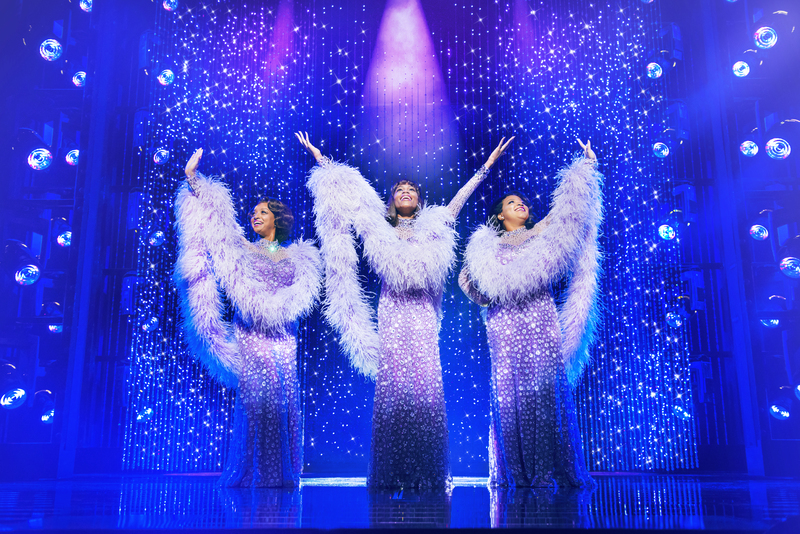 Let your soul sing with the dazzling multi-award winning DREAMGIRLS at the Savoy Theatre, London. 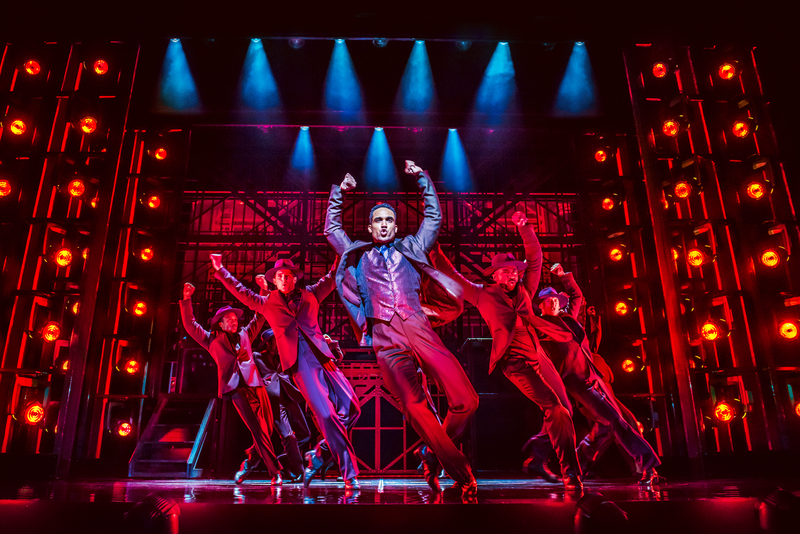 With an extraordinary story and the unforgettable, spine-tingling vocals that are sending audiences wild at every single show, this spectacular musical production soars with the classic songs, 'And I Am Telling You I'm Not Going', 'I Am Changing', 'Listen' and 'One Night Only'. Meet The Dreams - Effie, Lorell and Deena - three talented young singers in the turbulent 1960s, a revolutionary time in American music history. Join the three friends as they embark upon a musical rollercoaster ride through a world of fame, fortune and the ruthless realities of show business, testing their friendships to the very limit. Rated 5 out of 5 by Debsac from My Dream Show The best show I’ve ever seen from start to finish. My daughters & I loved it, stunning!! Rated 5 out of 5 by Eloise123 from Absolutely incredible! What a show, one of the best I’ve seen. The vocals were out of this world, the costumes were beautiful and the acting was immense. Rated 5 out of 5 by Micheo1 from Amazing show Wow what voices these people have got especially the lady playing Effie!Really enjoyed the show but wasn't happy with the seats we had,we asked to be moved,the seats were definitely not worth what we paid and were very claustrophobic (right next to the found booth so hot too)! Rated 5 out of 5 by sam23 from First class entertainment - wonderful! Have visited four times with different leads each show - all were outstanding. The quality of the singing, music, costumes, acting and dancing were first class. Such an positive, upbeat show with songs that will also move you to tears. The show is so,so special non stop entertainment. Not to be missed! Rated 5 out of 5 by Nomes from Dreamgirls Took my daughter , her first theatre outing. Had an amazing evening.